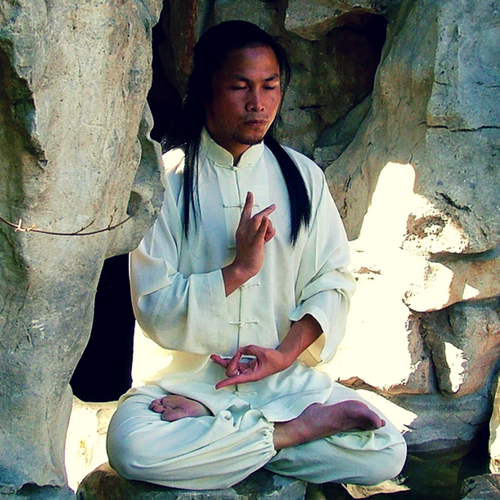 Zhongxian Wu, lifelong Daoist practitioner, is the recognized master of multiple lineages of Qigong, Taiji, and martial arts. In 2003, he was a sub-investigator in a National Institutes of Health (NIH) sponsored Qigong research program sponsored here in the USA. He is the author of 12 books (5 in Chinese) on ancient Chinese wisdom traditions. He synthesizes wisdom and experience for beginning and serious practitioners, as well as for patients seeking healing, in his unique and professionally designed courses and workshops.